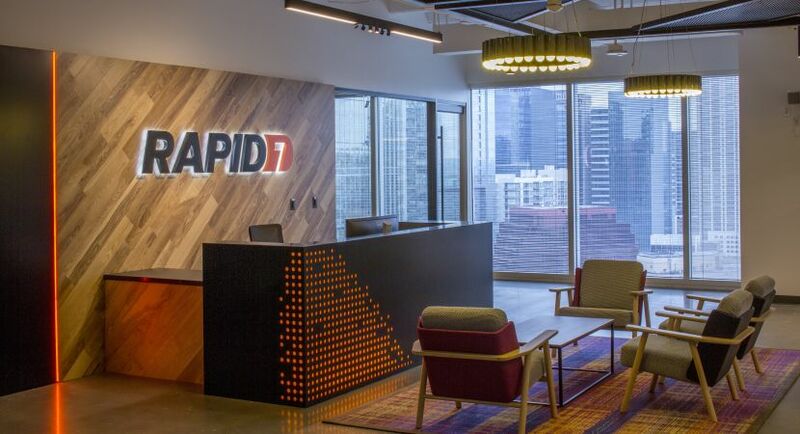 Rapid7 is seeking a highly motivated and driven Field Marketing Program Specialist to support the sales organization. 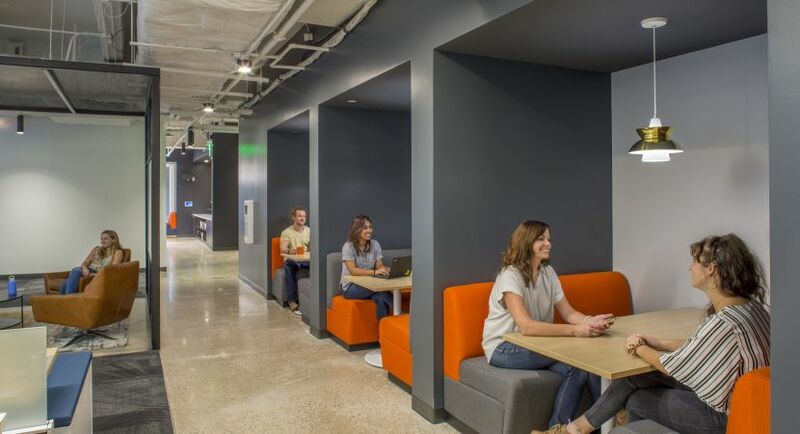 Aligning to the Central sales team across mid-market, named and enterprise accounts, your goal is to implement marketing programs that lead to pipeline and revenue growth. Work hand-in-hand with sales teams to plan, manage and execute campaigns that engage key accounts. Act as liaison and key driver of information between sales and marketing. Ensure sales teams utilize marketing tools such as webinars, events, collateral and direct mailers. Proactively drive campaign strategy and own the program calendar. Collaborate with events team to understand in-territory event needs. Use Marketo to develop landing pages and email campaigns that drive strong event attendance. Utilize and manage several ABM platforms/tools (Terminus, PFL, TechTarget Priority Engine, Execfile, DoGood, etc) to run highly targeted campaigns. Track and measure all campaign ROI and funnel metrics, including opportunity creation and pipeline contribution. Stay current with latest B2B marketing and ABM best practices, strategies and industry standards. 3-5 years of experience preferably in a demand generation or field marketing role. Proficient with marketing automation tools (Marketo, Eloqua or Hubspot) and CRM software (SFDC). 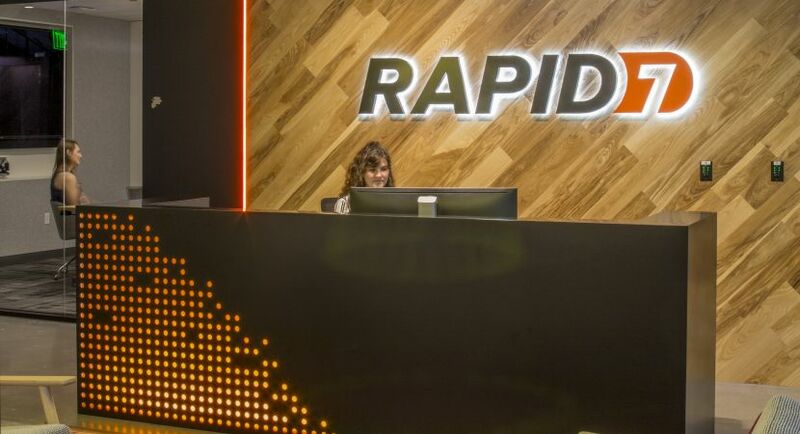 Experience with account-based marketing, campaign analysis, measurement and reporting. Passionate about lead generation, marketing automation and working with sales. Results oriented individual who thrives in a fast-paced environment. Strong leadership skills and bias to action. Communicates and presents ideas effectively.